Manipulate, convert, transform or search images using Aspose.Imaging Cloud SDK for Java. 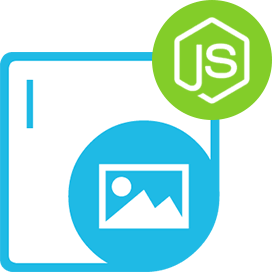 Aspose.Imaging Cloud SDK for Java provides all basic imaging capabilities such as resize, crop, rotate or flip along with advanced features such as image inspection, conversion & transformation. Furthermore, Aspose.Imaging's AI engine enables the developers to perform Reverse Image Search from within their own applications. It is easy to get started with Aspose.Imaging Cloud SDK for Java as there is nothing to install. Simply create an account at Aspose for Cloud and get your application information. Once you have the App SID & the Key, you are ready to give the Aspose.Imaging Cloud SDK for Java a try - on any platform. If you do not want to use any of our SDKs or the required SDK is not available at the moment, you can still easily get started with Aspose.Imaging Cloud REST API while using your favorite language & platform. Aspose.Imaging Cloud SDK for Java only requires Java on all major platforms. 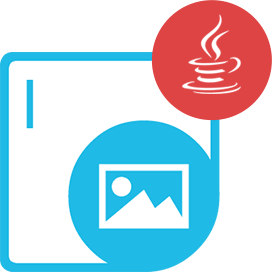 Aspose.Imaging Cloud SDK for Java - supports popular image formats. Powered by Aspose.Imaging's Artificial Intelligence engine, the Aspose.Imaging Cloud SDK for Java is capable of performing reverse image search based on the degree of similarity and the minimum threshold of similarity. These features can be used to develop complex applications that can search duplicate or similar images in order to sort photo libraries or to filter-out inappropriate contents. 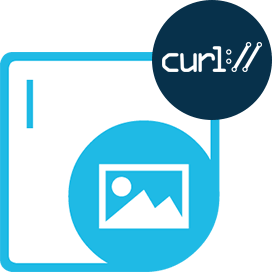 Reverse image search capabilities are configurable, providing you the ability to define your own minimal threshold and select the comparison algorithm for the search. 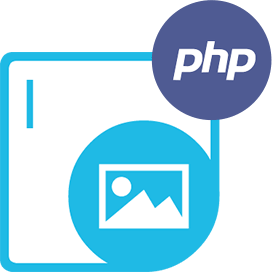 It is also possible to specify a portion of an image for the comparison and select several images to compare against or simply search images by the tag. Aspose.Imaging Cloud SDK for Java provides extensive support for TIFF (Tagged Image File Format). You can perform a wide variety of operations on TIFF images, such as conversion to other formats and image manipulation operations such as rotate, flip, crop or resize. You can also append TIFF frames to another TIFF image or extract individual TIFF frames for further processing. Another worth mentioning feature that Aspose.Imaging Cloud SDK for Java provides is the image conversion to fax compatible format. This feature can be used to archive images by compressing the supplied image with CCITT4 in a color depth of 1 bit. By invoking the Properties operation, Aspose.Imaging Cloud SDK for Java allows you to retrieve generic image properties such as dimension & resolution as well as format-specific parameters such as color depth, compression, EXIF and JFIF information in JSON or XML format. Why Aspose.Imaging Cloud SDK for Java ?